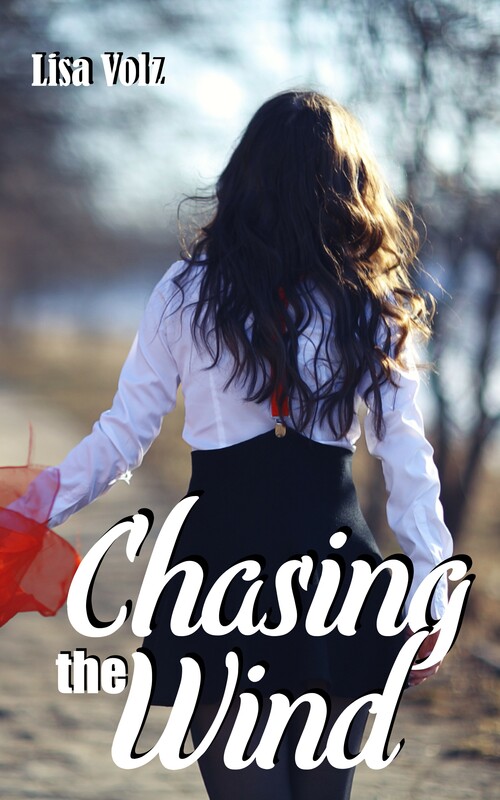 Chasing the Wind is a Women’s Fiction Novel that will have you rooting for Kasey as her friends try to break through the walls she’s built around herself. When Kasey Hunter’s life is turned upside down, the woman that annoys her most, Willow, is the only one who won’t give up on her. Kasey has lived a lifetime, and she’s only 25 years old. She’s been a caregiver to her mother, she’s never known her father, and the only friends she has left are her customers at the Rusty Anchor and her co-worker at Summer’s Coffee Shop. When she discovers a past she never knew existed, she must decide if she can let go of her bitterness and embrace a future she never thought she deserved. Hope for Haley is an uplifting Women’s Fiction Novel that centers around three generations of women and how they need each other more than they realize. When Haley and her mother, Mara, move to Helen’s quiet neighborhood, life for all three women will never be the same. Fourteen-year-old Haley has lost hope that her mother will ever be the doting mother she’s dreamed of having. Mara simply doesn’t have it in her. But Helen is different than any adult Haley has ever met. She’s kind and caring and seems to enjoy spending time with Haley. Helen’s garage is filled with rusted and broken treasures, and she begins teaching Haley how to re-purpose things others would have thrown away. Helen’s motto is that everything can be fixed, including people. But she’s put to the test when Mara and Haley bring their dysfunctional soap opera to her for repair. Find out if Helen is ready for the biggest restoration project she’s ever had, or if some repairs are even too big for her to fix. Hope for Haley is available on Amazon, Kindle, Barnes and Noble, Smashwords and Walmart.